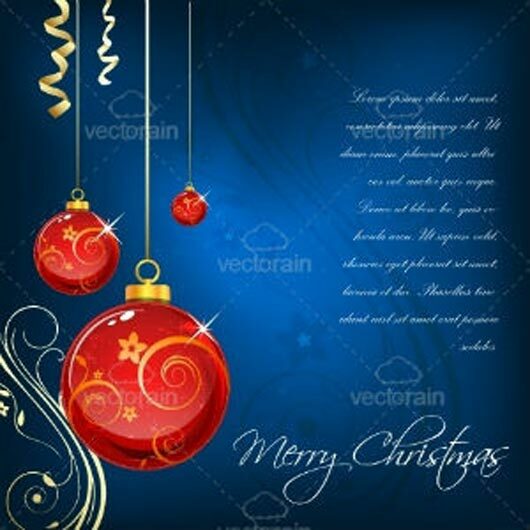 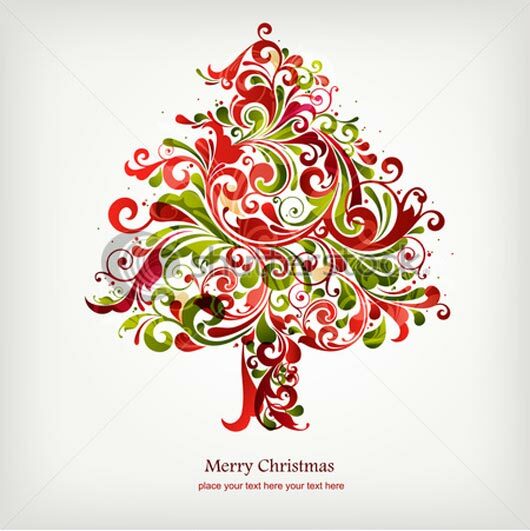 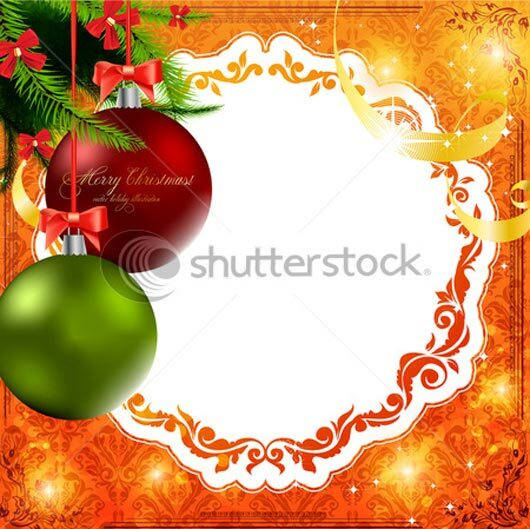 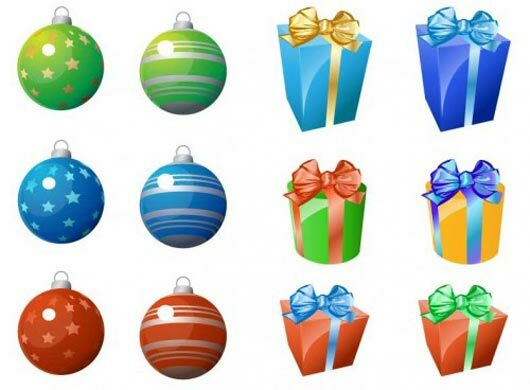 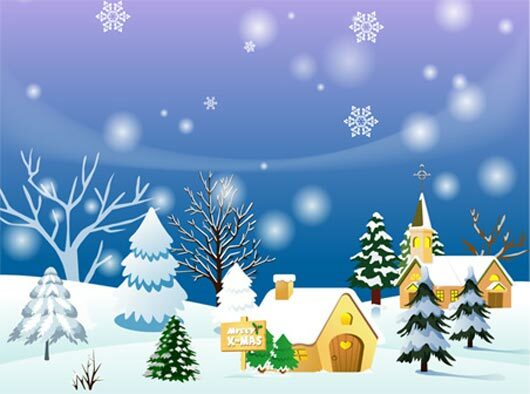 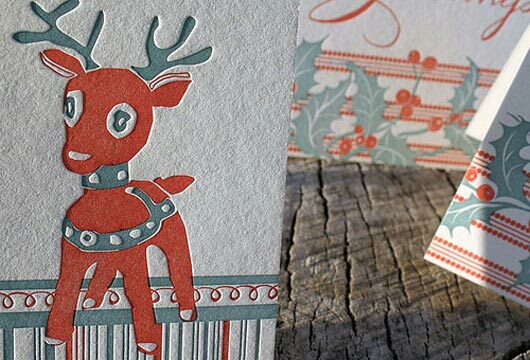 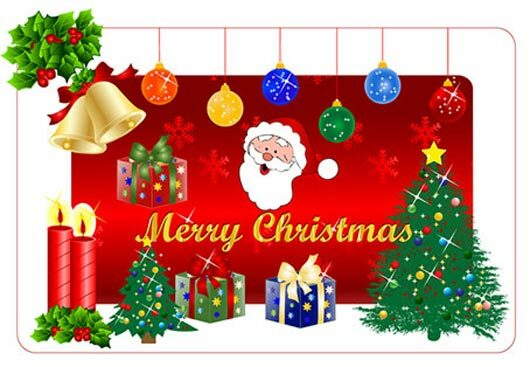 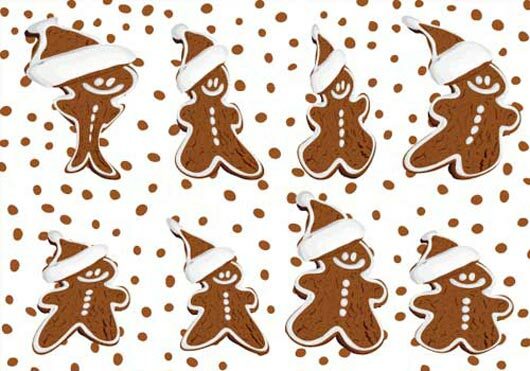 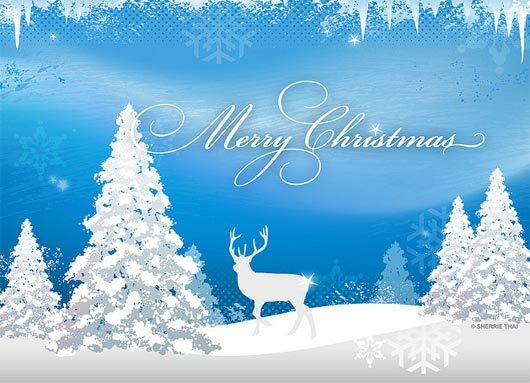 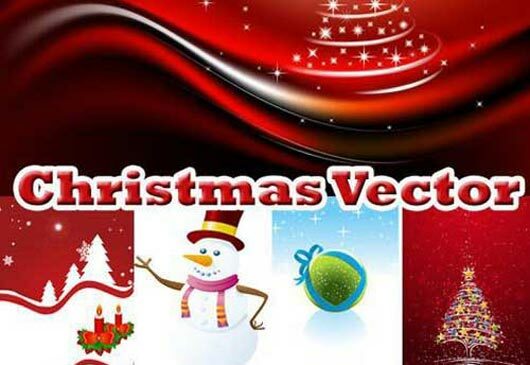 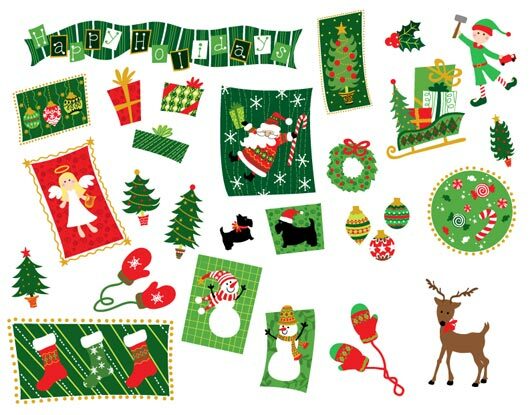 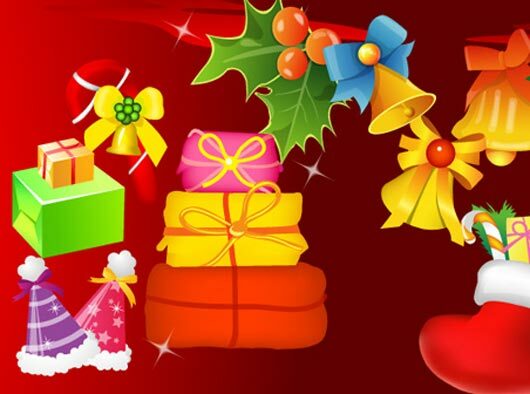 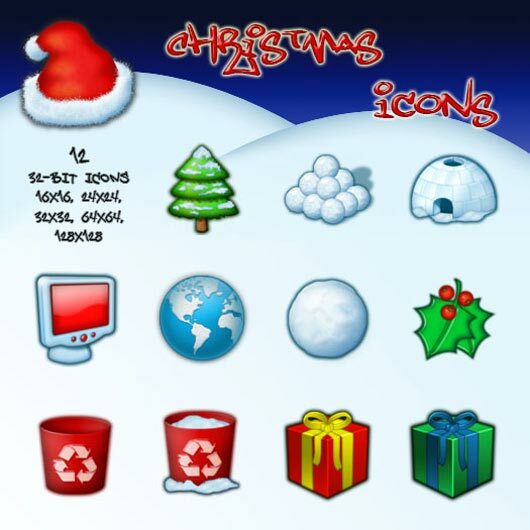 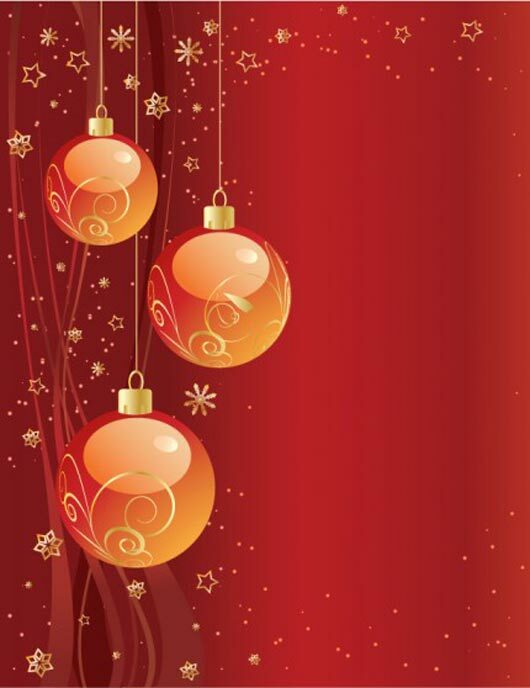 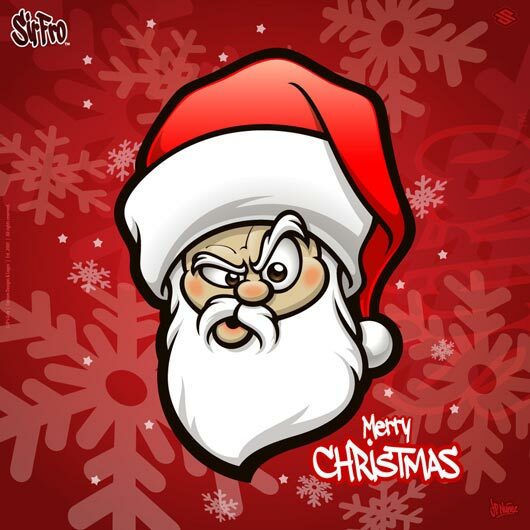 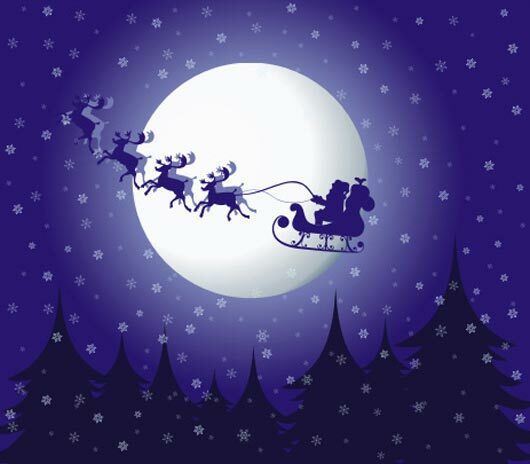 Let’s Celebrate Christmas 2011 with 40 Free Vector Graphics Inspired by Christmas, this is a bundle pack of creative Christmas vector graphics for web and graphic designers to get beautiful design inspirations, these of all free Christmas vector graphics will help to design Christmas based campaigns. 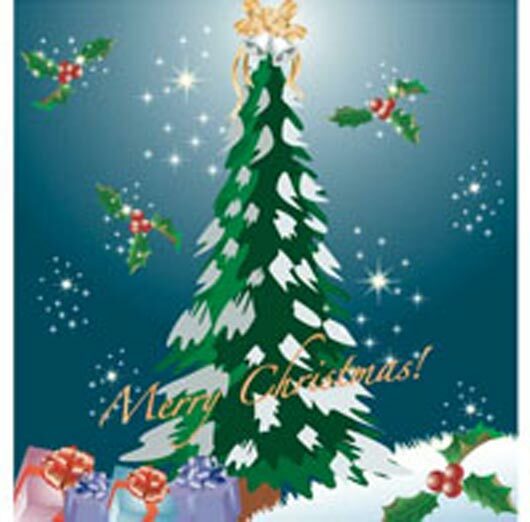 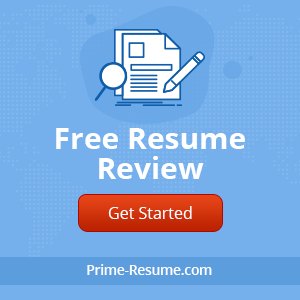 We choose professional resources for you all respected visitors and readers. 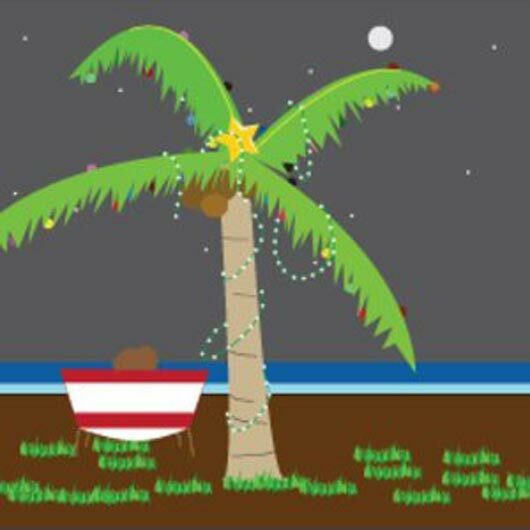 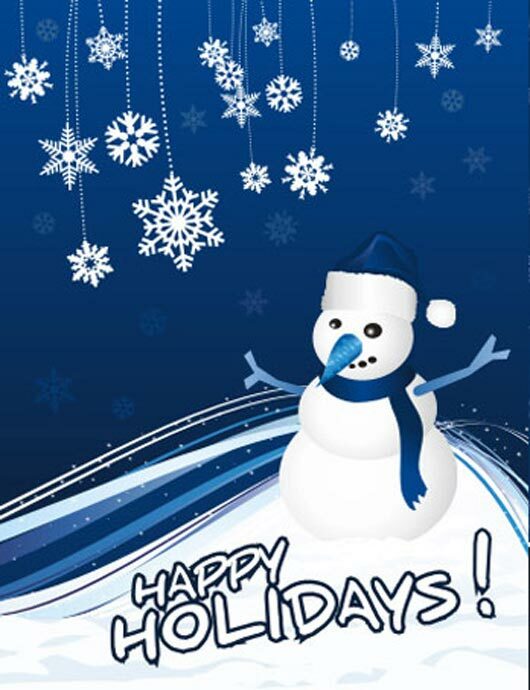 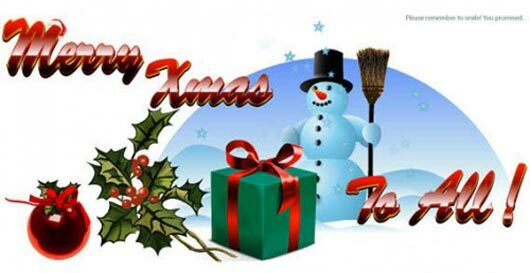 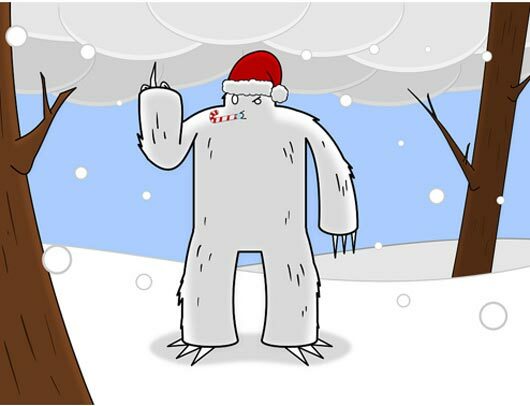 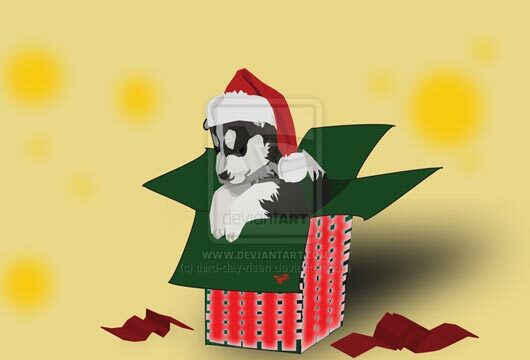 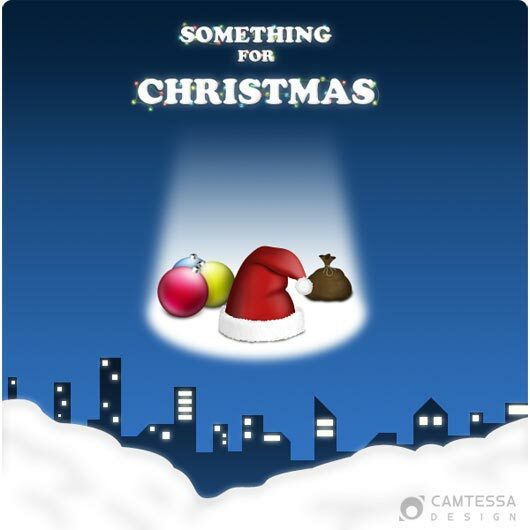 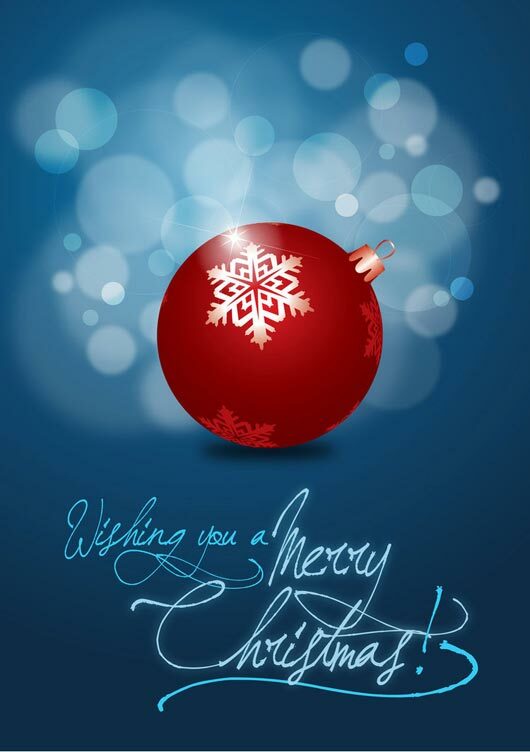 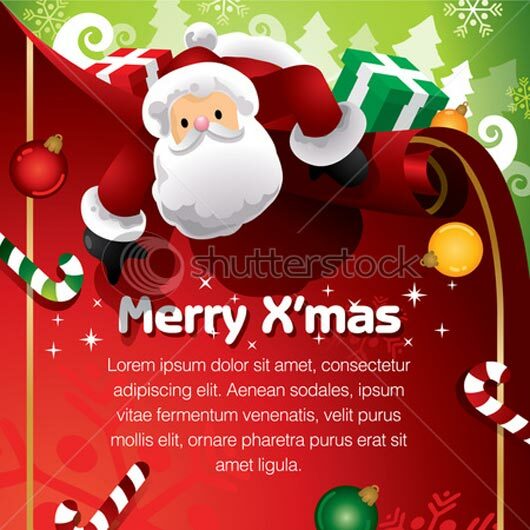 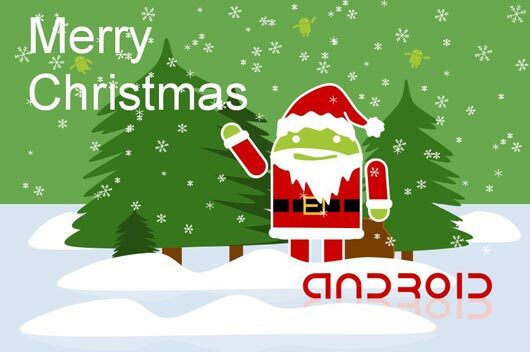 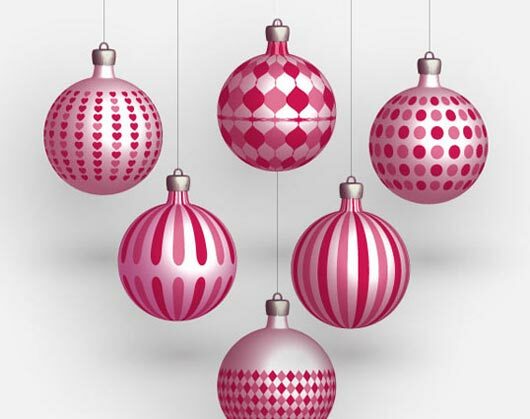 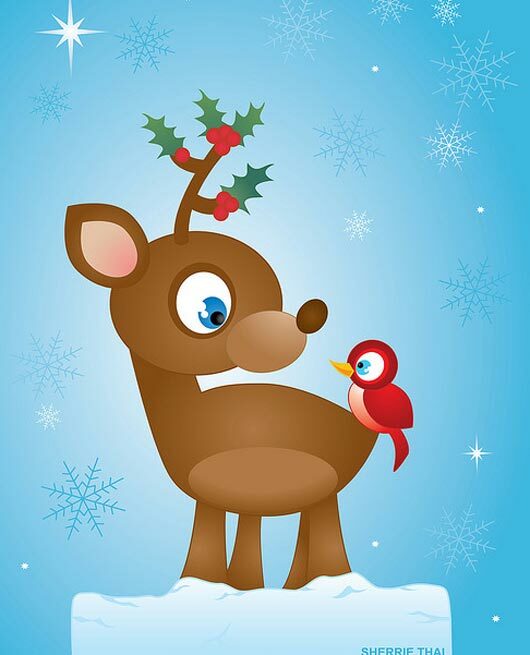 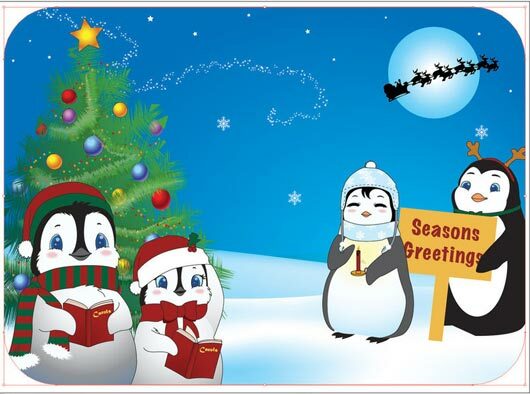 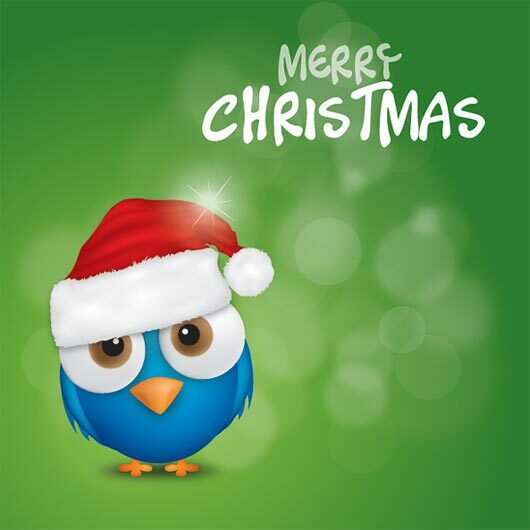 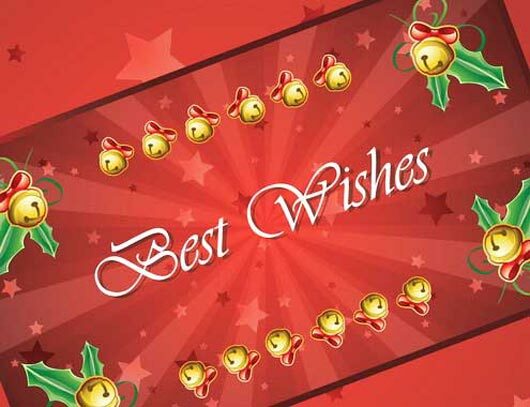 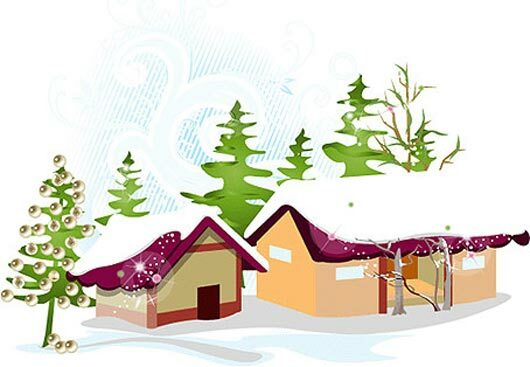 We’re come up with number of free Christmas vector graphics for help those who’ve deadline of designing Christmas signboards, shopping mall advertisements, Christmas cards, Christmas wallpapers and brand re-designing with regards of Christmas 2011, hope you all will enjoy these creative stuff. 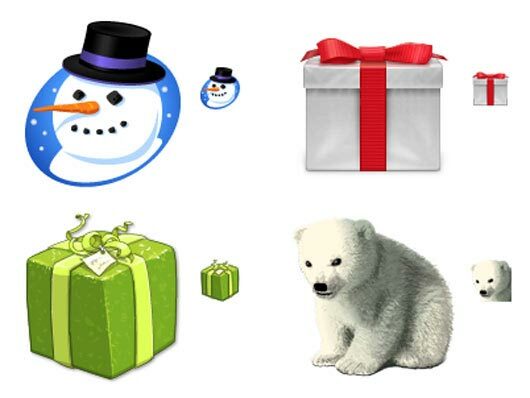 Note: All visitors and readers use these listed vectors according to resource terms because may be there is some terms for usage of personal and commercial use. 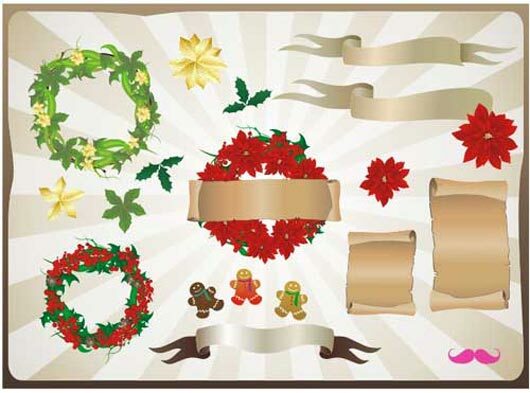 beautiful free vectors and even useful for every design assignments.